To view sample HCAP MCQ questions, scroll down to “Older Posts” (below), go to posting for November 22, 2007, or click on year 2007 in panel at right, and go to “Sample MCQ Questions” (November 2007). This entry was posted in Uncategorized on March 22, 2008 by Liam Nolan. 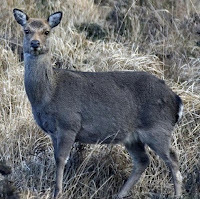 This sika hind represents the basic format of the Range Test Target for eligible candidates participating in HCAP Range Tests at the Midland Rifle Range, Blue Ball, Tullamore. Candidates are required to place three rounds in a four-inch circle from the prone position at 100 metres (first stage). The four-inch target is shown as black on a white circle, separate from the main deer target. Candidates then place six rounds in the heart & lung target zone at 100 metres, 60 metres and 40 metres, prone, kneeling/sitting and standing respectively (second stage). There is a faint black outline indicating the heart-and-lung target area. Candidates have two attempts at satisfying the first stage and one attempt at the second stage of shooting OR one attempt at the first stage and two attempts at the second stage. This entry was posted in Uncategorized on March 18, 2008 by Liam Nolan.  Due to the inordinate number of spam emails being received at the email address info@deeralliance.ie (average 125 unsolicited messages being received per day, which our service provider seems unable to deal with), with effect from March 18, 2008, this email address will no longer be used. All future emails should be sent to our primary email address, hcap@ireland.com.